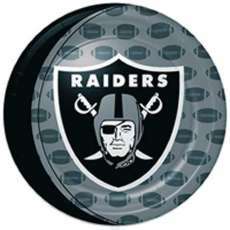 $5.99 / 8 pieces NFL Raiders plates. 8 Heavy duty paper plates. 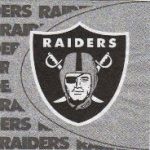 Oakland Raiders Logo Team plates.